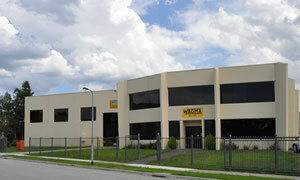 Wagma Engineering - Melbourne, Australia. 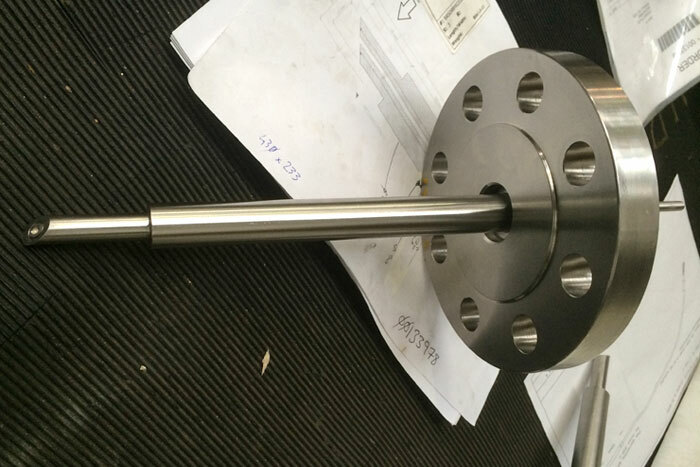 Our engineering company is a machining manufacturer that specialises in general engineering, repairs/breakdowns, and petrochemical and plastics industry manufacturing and mechanical engineering services in Australia. Wagma Engineering has proudly serviced a broad spectrum of industries with the successful repair and manufacture of worn, damaged, or mismatched components since 1975. 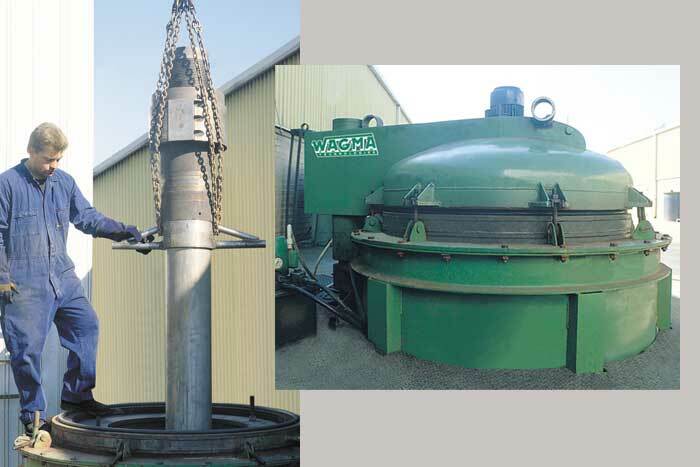 Wagma Engineering's reclamation technology is a specialty that our engineering company is well renowned for. Our staff continues to consistently produce engineered solutions that meet and exceed the highest expectations of plastics, petrochemical and other industry both locally and abroad. 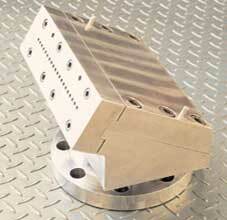 Wagma's General Engineering capabilities include machining, manufacturing and fabrication. 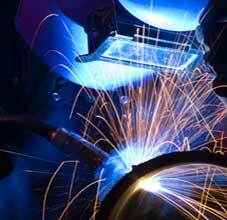 Metal spraying, reconditioning and replacement parts are all typical of the Repair and Breakdowns work that Wagma engineering performs. Petrochemical engineering products include the custom design and manufacture of Orifice Plates, Thermowells, Flanges, Meter Runs, Venturis, Flow Nozzles and Manifolds. We are manufacturers and suppliers of machine components, devices, fittings and systems engineered specifically for the requirements of industries involved in the refining and processing of petroleum or natural gas. 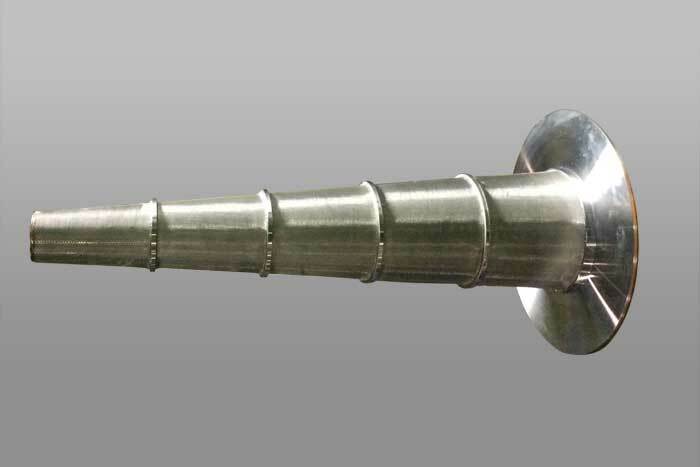 The Manufacturing and Reconditioning of Injection Moulders / Extruders, Screws, Barrels, Tie Bars and Smear Heads is a common necessity of the Plastics Industry. Engineering solutions that meet the urgent demands of plastic product manufacturers, resin producers and manufacturing industry at large, require an engineering company that is not only skilled and experienced at repair, refurbishment and spare parts engineering, but also offers total in-house Machine Shop Capability for fast turnaround and minimal downtime. Complemented by a Nitriding facility, 95% of all our engineering work relating to repairs, breakdowns, petrochemical and plastics industry engineering is completed in-house by at our Boronia engineering Melbourne facility. The successful and continued completion of innovative and effective engineering solutions is attributable to the skills of our production team; committed project management from our sales team, and the excellent working relationship we share with our customers. Proudly owned and operated in Australia, Wagma Engineering Pty Ltd are the machining manufacturer and general engineering repairs, breakdowns, petrochemical and plastics engineering company that Melbourne industry and manufacturers throughout Australia have turned to when experienced and reliable engineers are needed. 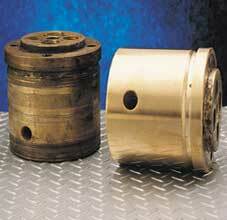 Wagma Engineering is committed to providing unsurpassed service to all customers big and small. 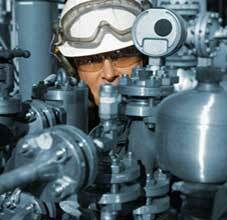 Our sales people will provide you the ultimate in engineering services, direction and value for money!